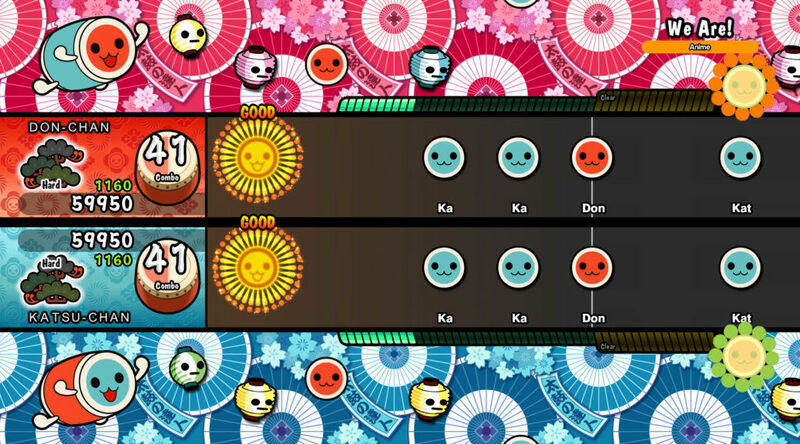 The long awaited English patch for Taiko no Tatsujin: Nintendo Switch Version is finally live today. To download the patch, press the + (plus) button on the Home Menu when the selector is at Taiko no Tatsujin: Nintendo Switch Version’s icon. Then, manually update the software from there. The digital and physical versions of Taiko no Tatsujin: Nintendo Switch Version are available for purchase at Amazon Japan. Switch, Taiko Drum Master Nintendo Switch Version!